A question I commonly get asked is “what brought you here?”. I would like to share my story with you. The summers and winters of my childhood happened on a five-acre forest on the outskirts of Prince George, B.C. Between the vegetable garden and tobogganing hill, it was here where I acquired a deep passion for our natural surroundings and a desire to contribute to the preservation of our delicate environment. When it came time to transfer to University, I chose Simon Fraser University as an escape from Prince George and the limitations a small town can have on a growing young mind. I was set out to become a dentist, but it was at SFU where I fell in love with exploring the natural world through academia. I became intrigued with the idea of solving nature’s puzzles and dove head first into science research. I acquired a Co-op position at the BC Cancer Research Center (BCCRC) where I learned that the study of treatment and prevention for any given disease should not only be done on the cellular and molecular level, but on the body as a whole. I am constantly amazed at how our body is so perfectly designed for living, right down to its molecular processes. But I have come to appreciate that the body is a network of delicate systems, and its balance can become upset if we don’t take care of ourselves. I didn’t yet know my path into naturopathic medicine until I attended an annual conference put on by the Alternative and Integrative Medical Society (AIMS). The conference was the most refreshing experience I had in all my university life. I learned of botanical medicine, the healing power of food, and how it works with the body to prevent disease. I was introduced to spiritual healing and how the emotional status of a person is important to their health status. I left the conference feeling reassured and hopeful that our fight for a full and healthy life, above all disease, is attainable. I was presented to the world of integrative medicine, a field that I consider the niche I was always meant to be in. Today, I crowd myself around what I have come to love during my childhood.The science and art of nature. My practice is in a heritage house that is also an art gallery where it endeavors to make my patients feel relaxed and inspired. I received my Doctorate from the Boucher Institute of Naturopathic Medicine. My passion in the mind/body connection and my background in science and research focuses my practice on whole body healing using gentle and evidence-based treatment. 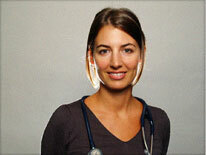 I am dedicated to the practice of assisting patients as they overcome any obstacle to health. Through the stories of my patients, I have come to know that the human body is capable of incredible healing and one’s journey to great health can reach far and beyond their expectations. 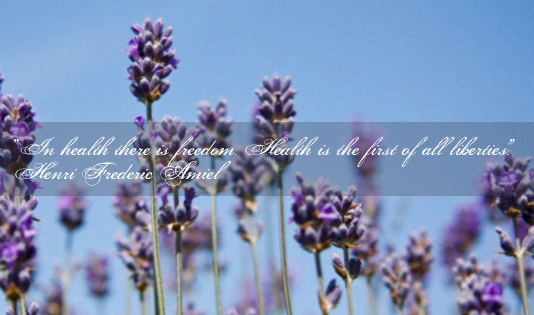 Doctorate in Naturopathic Medicine, Boucher Institute of Naturopathic Medicine, New Westminster, B.C. Bachelors of Science (with Honors) in Molecular Biology & Biochemistry, Simon Fraser University, Burnaby, B.C. Associates Degree – College of New Caledonia, Prince George, B.C.